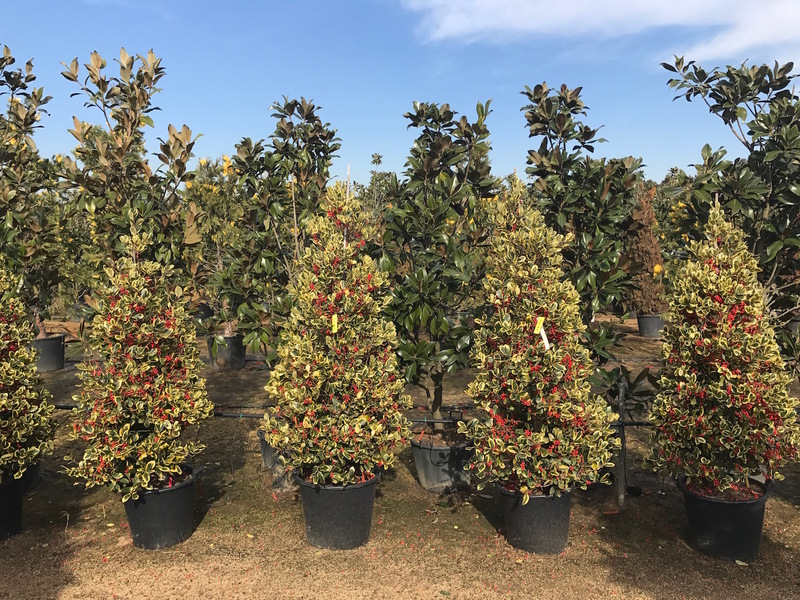 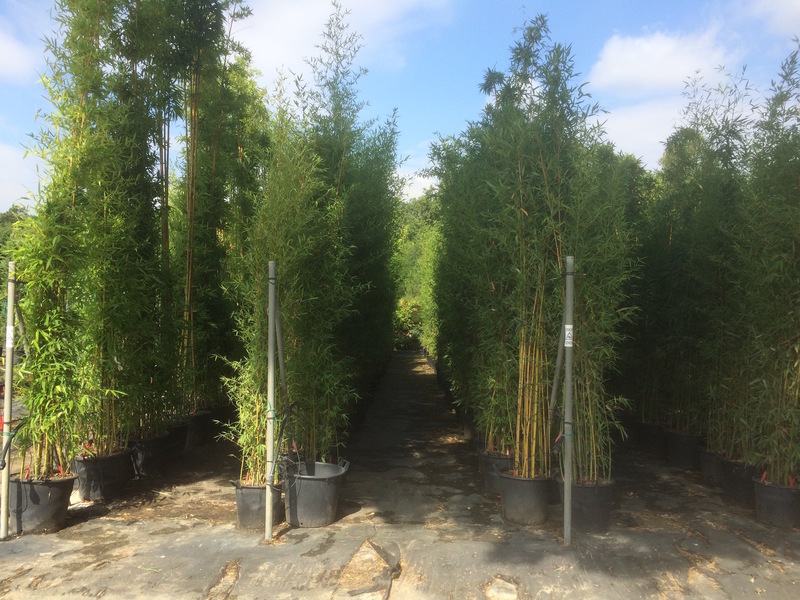 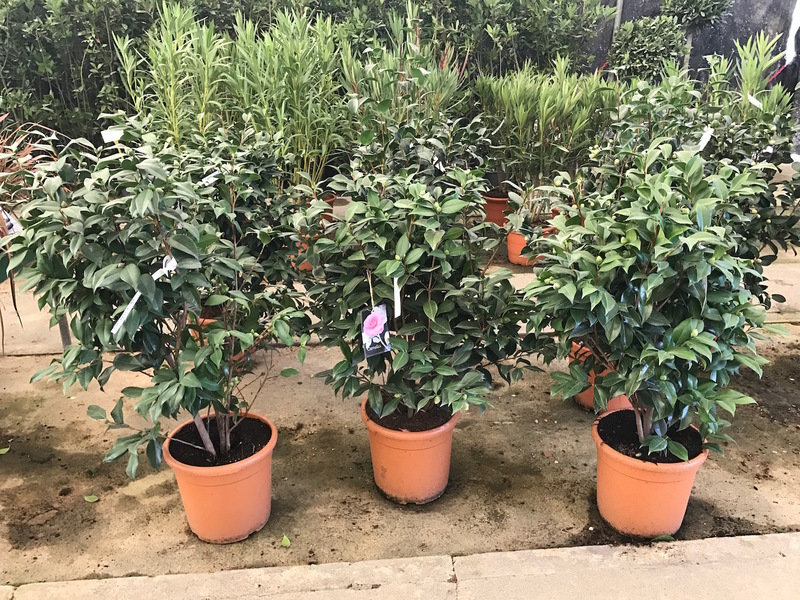 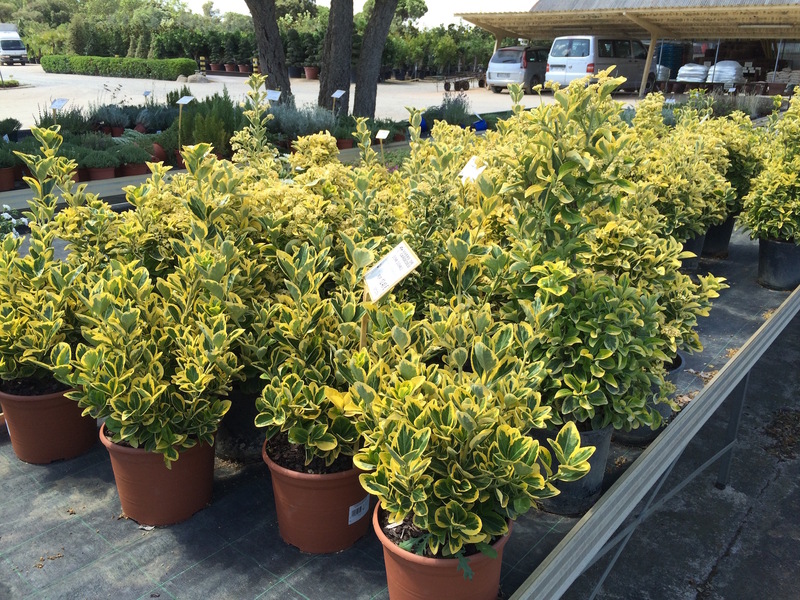 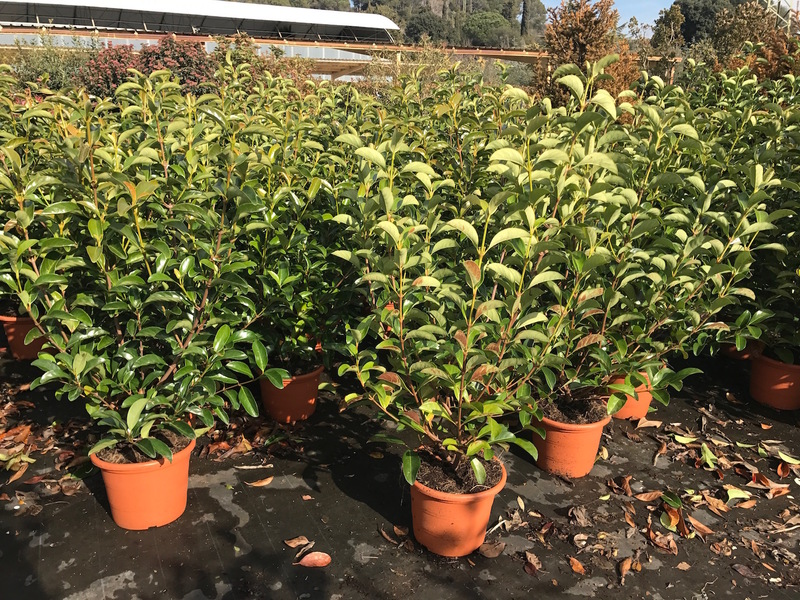 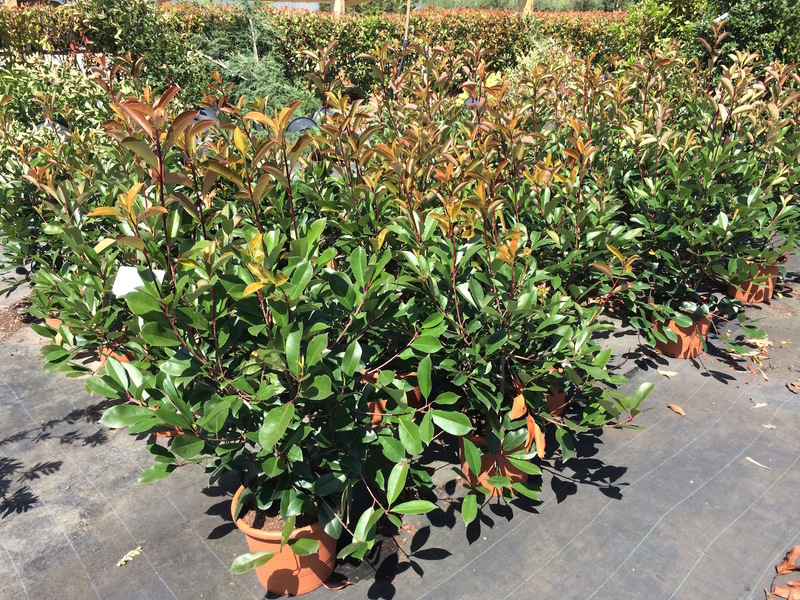 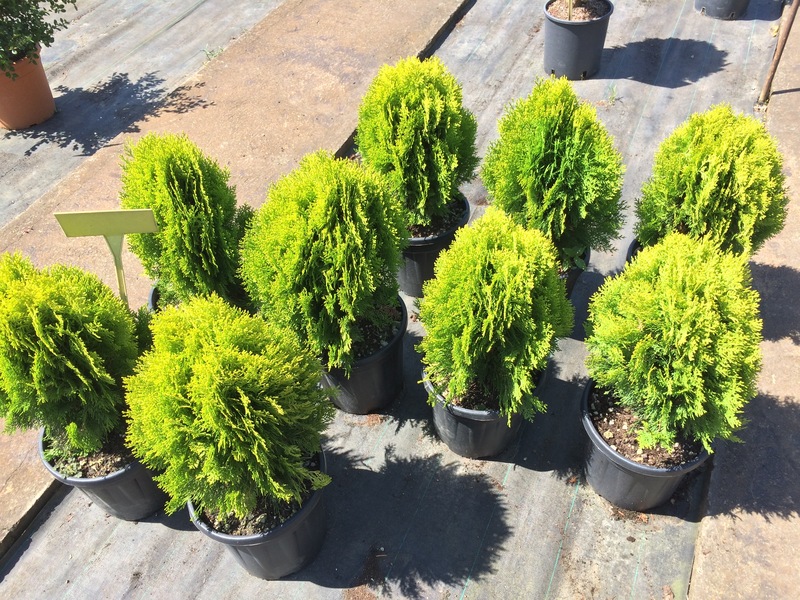 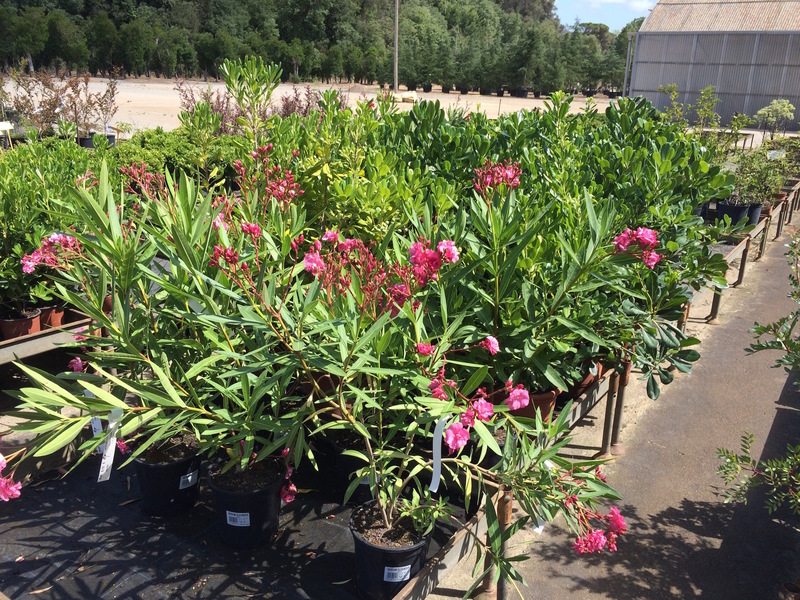 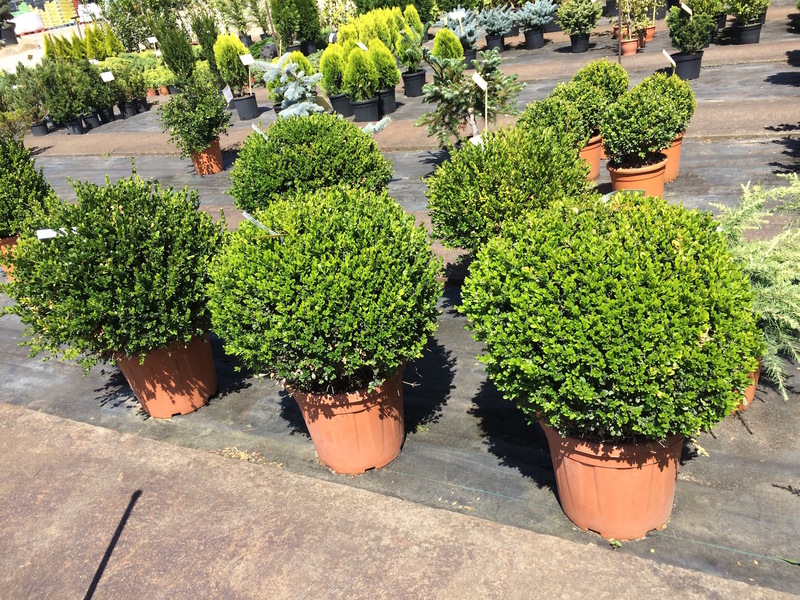 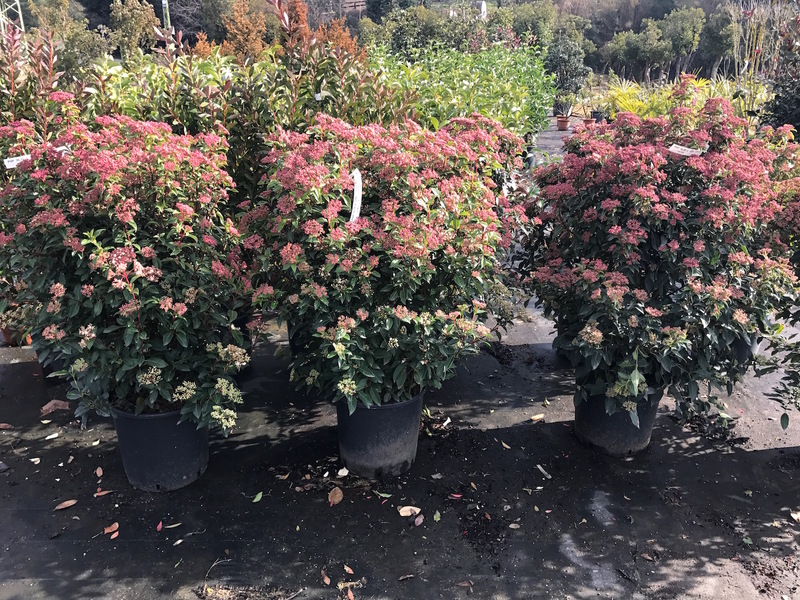 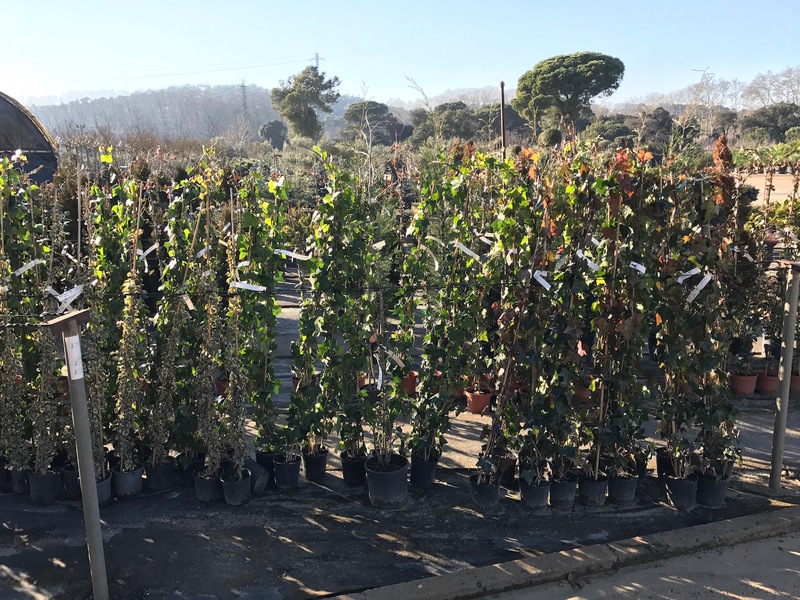 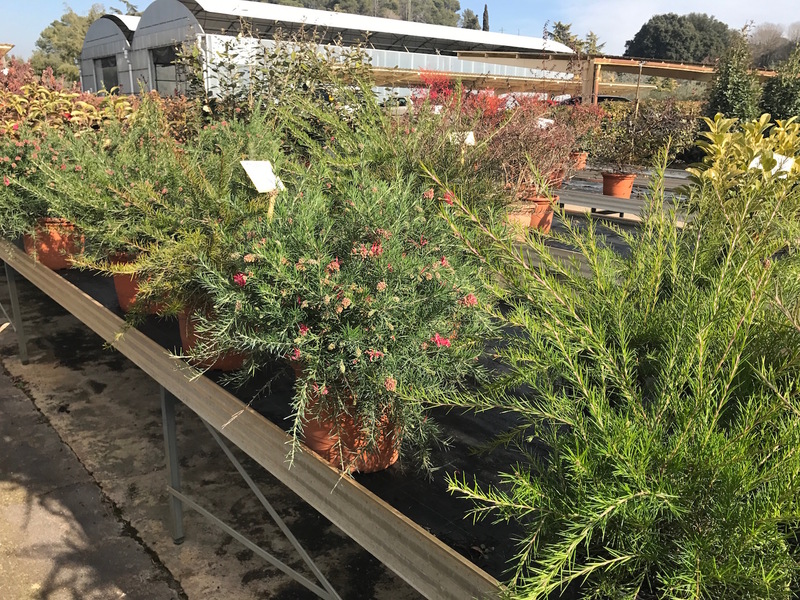 We offer all types of shrubs from 10 cm. 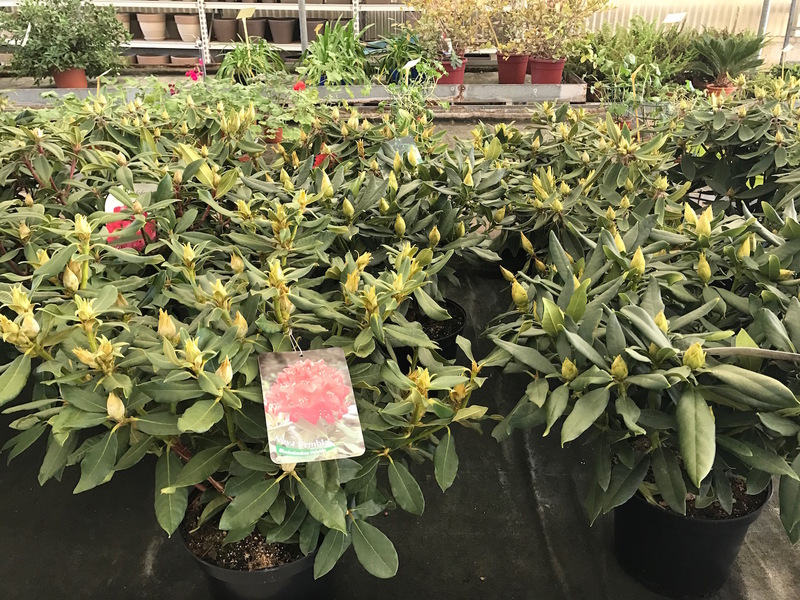 to fully-grown specimens. 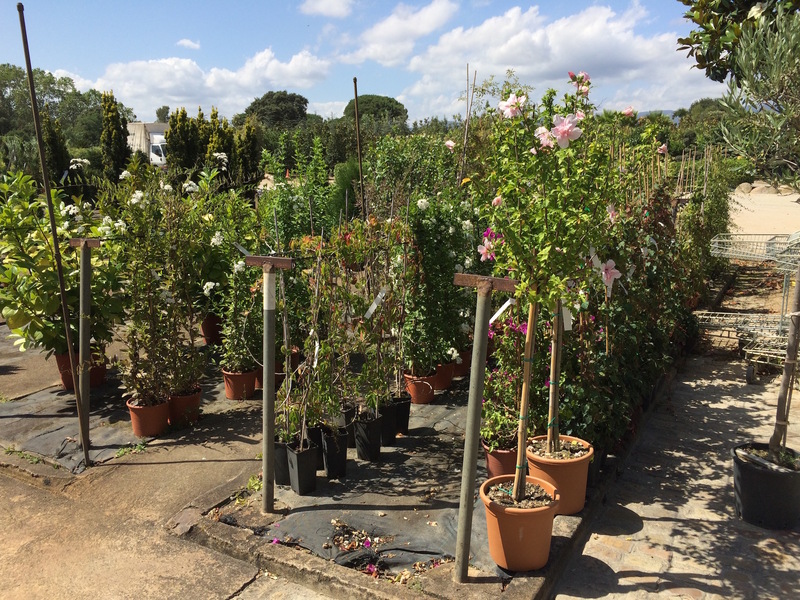 Responsible: VIVERS DE CARDEDEU, S.A.